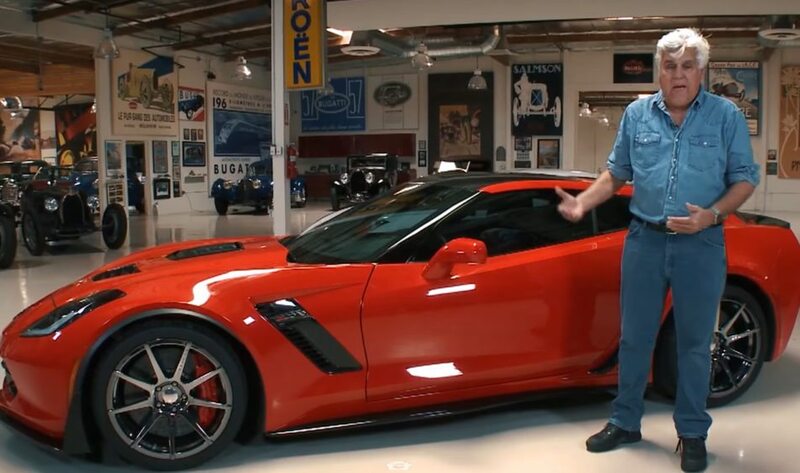 Almost 2 years ago, Peter Callaway revealed the latest project in custom Corvettes. The AeroWagen is a shooting brake conversion with a little something extra. Three decades of Corvette design and innovation has given power and aerodynamics that were beyond expectations. Specifically, 757 hp and 777 lb-ft of torque. 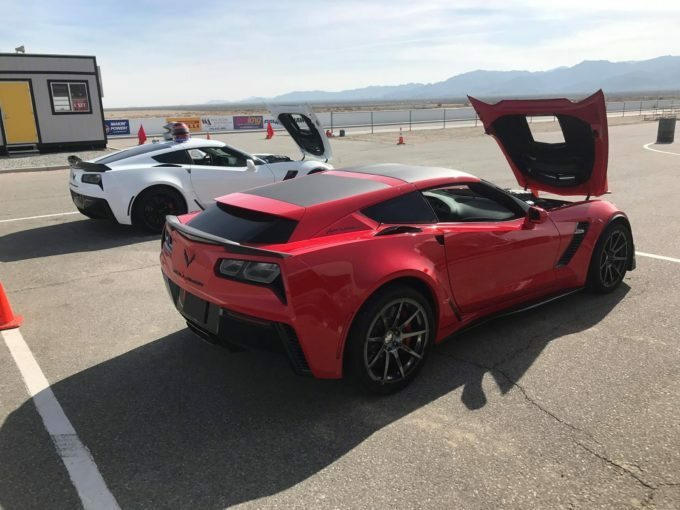 Those numbers are based on the Z06, but the package is available for Stingray and Grand Sport as well. The package is centered around a 2.3-liter supercharger that is so huge it requires a hole in the hood. The new hatch also gives Corvette a Shooting Brake roofline and more storage in the back.